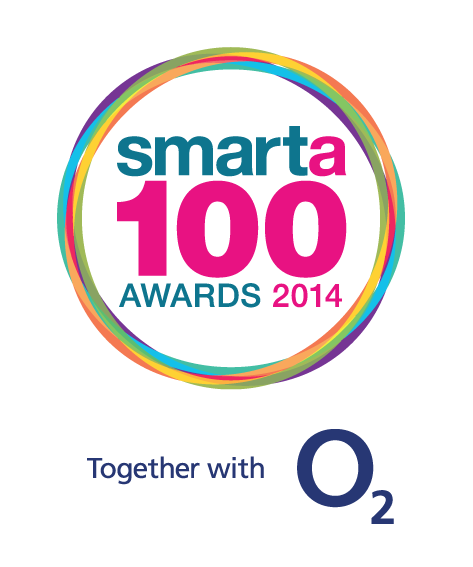 Martin McCourt, formerly CEO of Dyson has been added to the list of judges of the O2 Smarta 100 Awards. McCourt spent 15 years with the company, helping build into a £1Billion business with products in 52 countries. 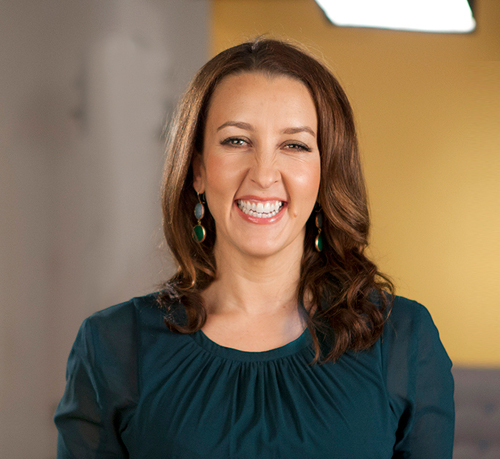 McCourt joins a stellar panel to judge award entries including Smarta CEO and No.1 Bestselling author Shaa Wasmund, O2 Business Director Ben Dowd, Al Gosling, Founder of The Extreme Sports Company and Polly Gowers who founded last year’s overall winner Give As You Live. 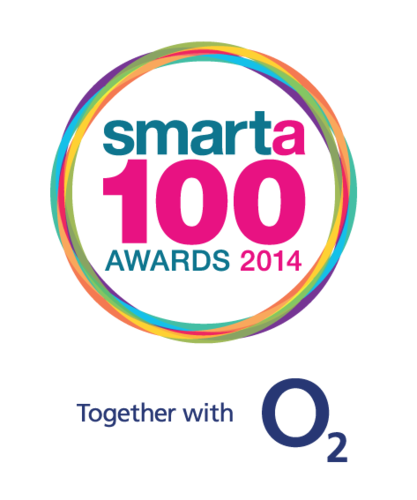 Now in its fifth year, the O2 Smarta 100 Awards have always been devotedly unscientific in their judging. 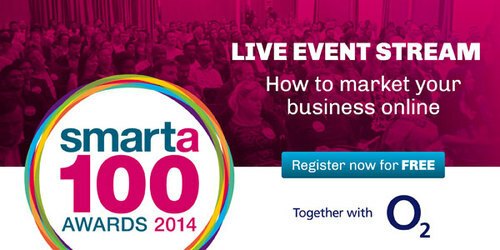 Instead of simply finding the 100 most profitable businesses, the O2 Smarta 100 will unearth and celebrate the businesses and entrepreneurs who are genuinely disrupting their markets, positively engaging customers and bringing new ideas into traditional industries.